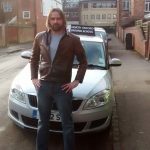 I am a fully qualified DVSA (Driver & Vehicle Standards Agency) approved, independent Driving Instructor, based in North Oxford. 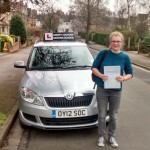 My teaching methods quickly build confidence in even the most nervous pupils, by promoting Safe Driving For Life and developing your awareness and anticipation skills. 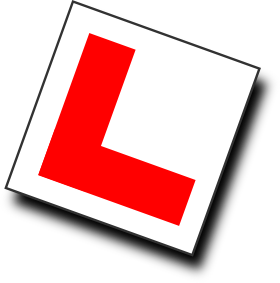 As well as driving lessons for beginners, I offer refresher courses for those wishing to improve their confidence behind the wheel as well as the standard of their driving and lessons for non EU licence holders, preparing to take the UK driving test. I am not tied into a franchise, so you will only ever receive one to one tuition from me. Each lesson lasts two hours, offering you the best value for money and is carefully planned, to ensure you are given realistic and achievable goals. 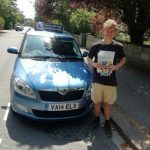 Using my unique pupil driving record, you will be able to monitor your own progression towards passing your test or reaching your desired level of driving. 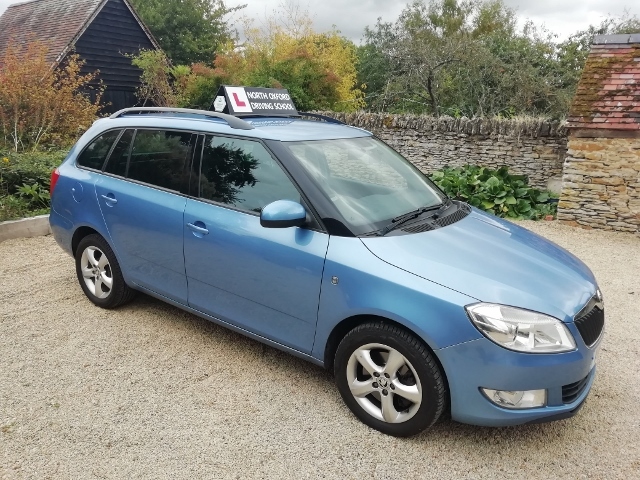 I use Skoda Fabia Estate, chosen because it gives superb visibility and is very easy and comfortable to drive, it even tells you when to change gear! It is fitted with Dual Controls and Automatic Air Conditioning for your safety and comfort.